Based in Port Melbourne after years in South Yarra, we service all of Melbourne and parts of Victoria. We're confident you will be satisfied with our wide range of services, competitive prices and quick response time. Our expertise in C-Bus, Dynalite and solar systems makes the latest technologies available for you from one skilled company. We are the best electricians in Melbourne, we work for you. Wesfel Electrical understand the inconvenience electical issues can cause. We pride ourselves on our service response time. We'll do our best to get you back up and running as soon as we can. We deliver our customers the best price on parts and labour without sacrificing quality. Here is a short list of our most commonly requested services. Wesfel Electrical program Clipsal Cbus, Push Controls and Environexus systems in homes and businesses throughout Melbourne. Are you building or renovating your home and would like to install the latest home automation technology including Push Controls? Do have an existing Clipsal C-Bus installation that has problems? Do you want the option to control your whole installation from your iPhone or iPad? Call Wesfel electrical for all your Clipsal Cbus needs. Clipsal Cbus is a microprocessor-based management system for offices and homes. Clipsal C-Bus can give users total control of their installation from any location. Push Controls allows users to easily control multiple devices with the push of a button. 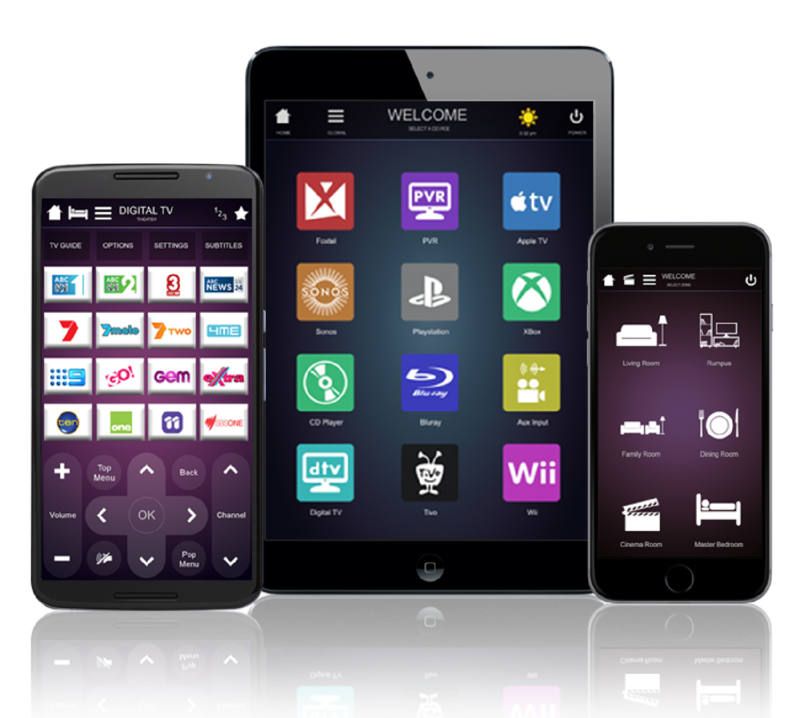 Through Push we can remove the need for multiple remote controls and can allow for access to devices on your phone or tablet. The system can control most electrical services such as lighting, blinds, audio visual, pumps, gates and much more. The systems can also integrate with security, IP cameras and access the controls of other systems. Our dedicated team can offer maintenance solutions for electrical and mechanical systems in commercial and domestic situations. 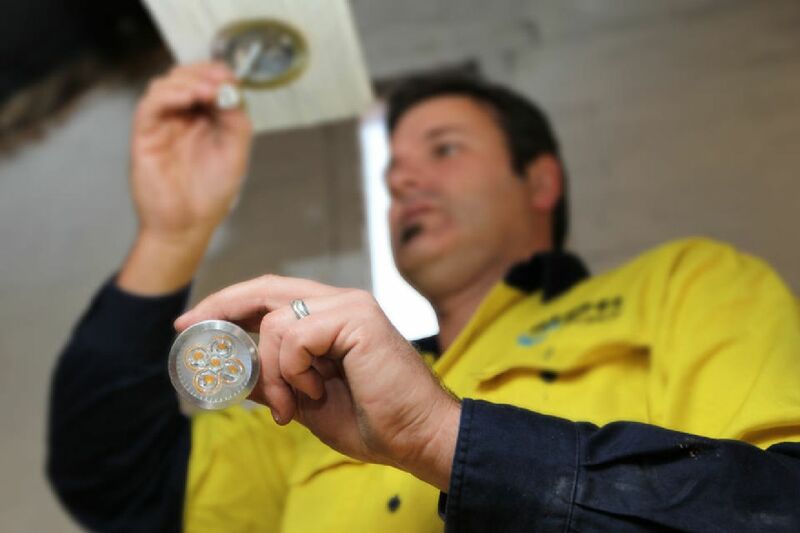 Our 24 hour service ensures that our skilled electricians are there when you need us most. Wesfel Electrical have solutions for all your air conditioning needs; Domestic or Commercial. If it's installation or maintenance we have you covered! 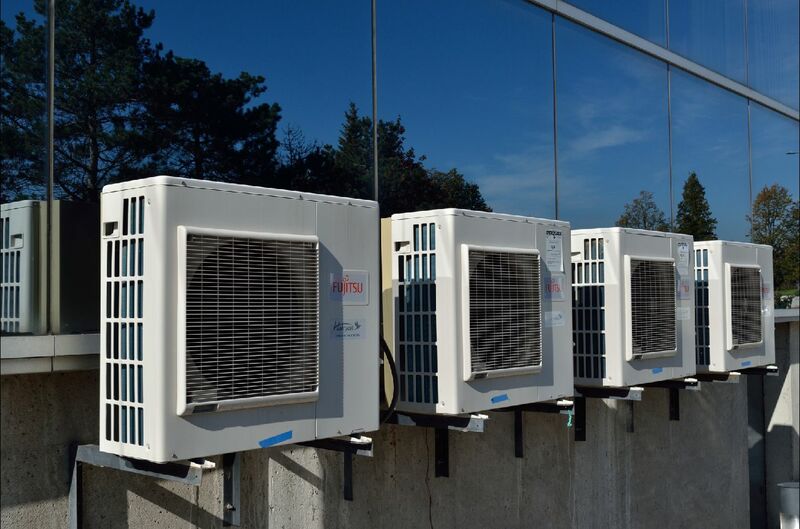 We are fully accredited with Refrigerant Traiding Authorisation so we're able to help you with all of your air conditioning needs. We are Melbourne's data and voice specialists. Moving desks? Moving office? More workstations? You'll need new data and voice services. 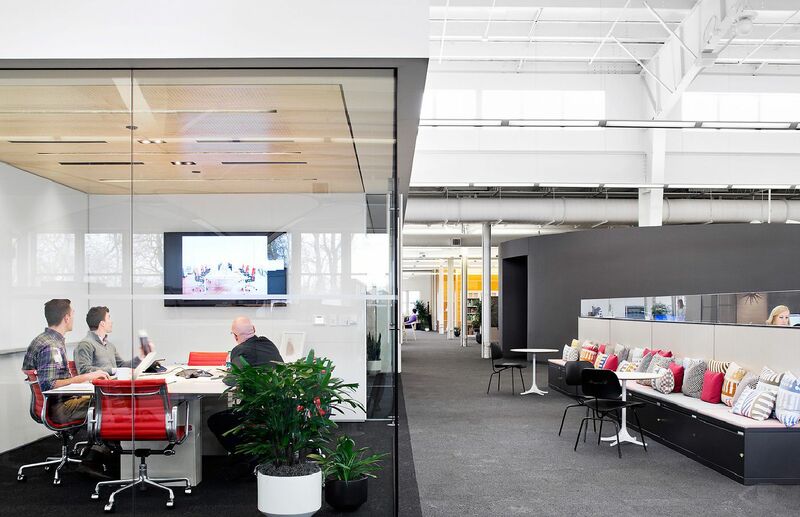 Your home, business and staff need to be connected. 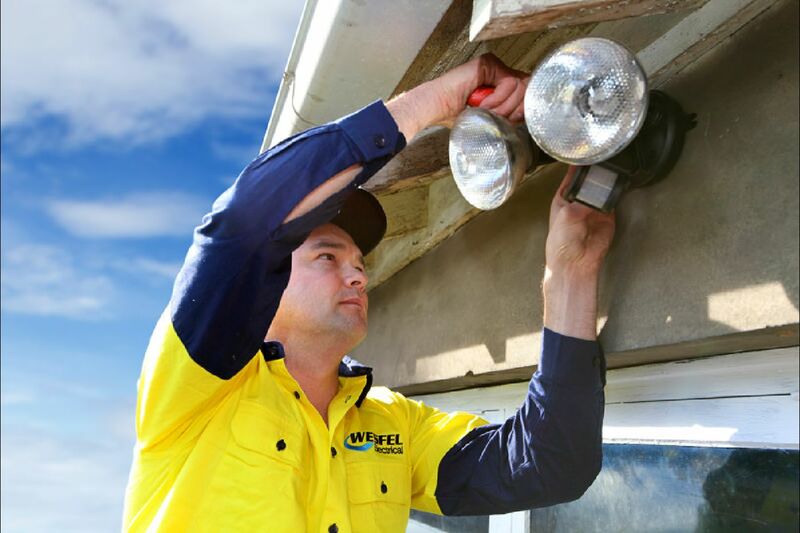 For quality and confidence on works, call Wesfel Electrical to get the job done right. Are your power bills too high? Do you want to reduce your carbon footprint? Electricity has never been more expensive. It is vital that we build and maintain energy efficient buildings. Wesfel Electrical are VEET Accredited installers that can assist you in upgrading your existing home or office lights to LED and process the rebate available through the scheme. Solar power is a major industry in Melbourne and we are accredited installers under the clean energy council. We can supply and install anything from 1.5kw domestic systems to 30kw commercial systems. 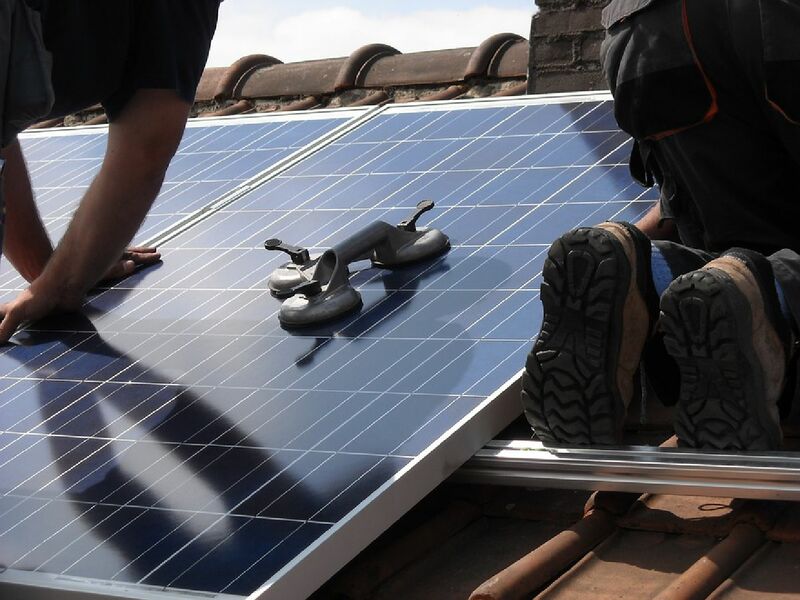 We are fully accreditedby the clean energy council for grid connected solar power systems and battery storage systems so we're ready to help you design and install a system that will meet your needs. We can assist businesses and owners corporations in setting up an Embedded Network as part of your electrical installation to allow you to benefit from on-selling power to your fellow residents or tenants. We have sucsessfully installed such systems in several locations, helping management and tenants save money on power. The Thermal camera is also used to locate hot and cold spots in general areas to allow proper insulation for the removal of drafts and rising damp that can’t be seen with the naked eye. Our expertise in this area allows Wesfel Electrical to produce fully comprehensive reports for insurance companies and body corporates that require assessments. Thermal reports can help give assurance and confidence in the health of the electrical equipment. Should there be any unusual heat signatures, Wesfel Electrical can help resolve the issue. If you feel like dropping us a line, feel free to call us on 1300 WESFEL or use this form to send us an email and we'll get back to you as soon as we can. Thanks for getting in contact with us. We'll get back to you as soon as we can! Here are a few quick questions we get a lot. Hopefully they'll help you! What are the main day to day jobs you complete? Replacing globes, lampholders, ballasts and transformers dominate our day to day activities in most installations. Replacing faulty socket outlets or installing new power where required is frequently requested. 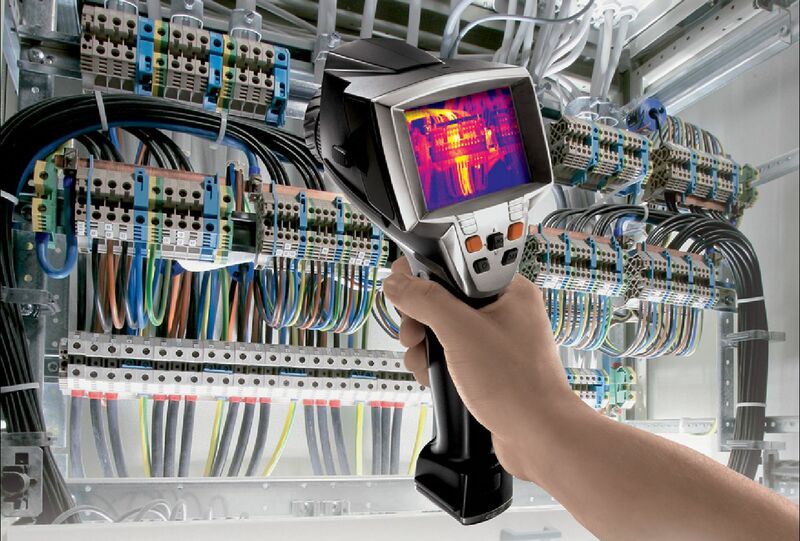 What is Thermal imaging and how does it work? Insurance companies are now requesting electrical installations have a recent thermal inspection report before proceeding with the policy. Having completed level 03 thermography course, we now can offer an insight into the electrical services without disrupting supply. This is achieved by identifying dangerous heat signatures emitted from electrical objects. It directs us to problems such as bad connections, overloaded circuits or underrated cables before the fault occurs. It is a health check for your electrical installation. We have electrical appliances; do they need to be tagged? Health and safety requirements now are requesting that all electrical appliances are tested and tagged by a licensed tradesman to ensure correct wiring and safe operation. We catalogue the results and repair any faulty appliances. How do I know my emergency lighting system is up to standard? 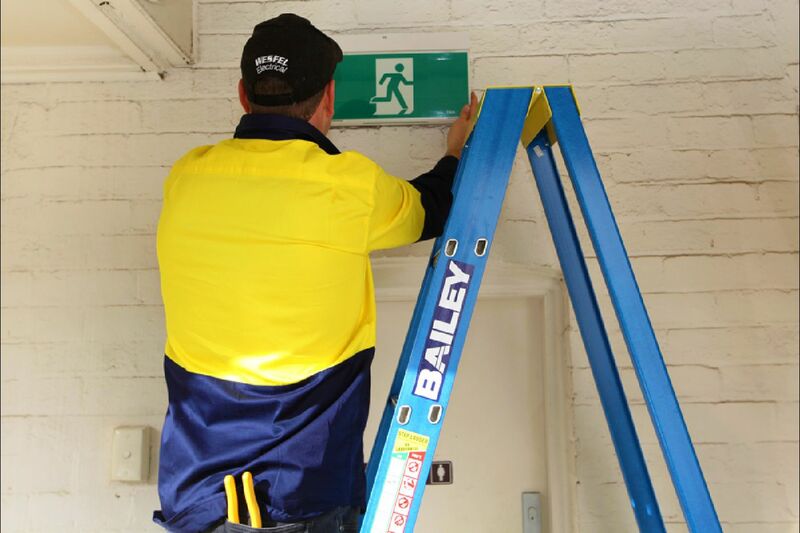 Every building in Melbourne has some form of emergency lighting and by law it must be tested every 3-6 months to ensure that in the event of a power failure the emergency lighting system will safely light up the exit path. We work with all electronic monitoring systems or existing log books that are in use to ensure your exit and emergency system is up to standard. How do we know if our safety switches work correctly? All power and light circuits installed now must have an RCD or safety switch installed. Our extensive and frequent RCD testing and logging ensure after many years they still operate at their original settings. What is Cbus/Dynalite? How does it work? 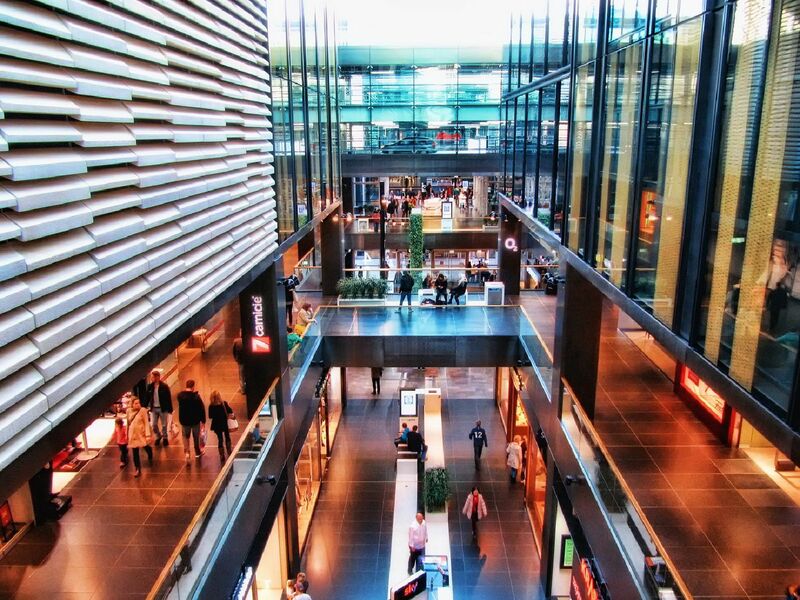 Energy management systems are being installed in most new buildings to reduce power usage. Cbus and Dynalite are 2 of the major systems installed around Melbourne. Wesfel Electrical are Clipsal approved installers and have completed the Dynalite programming course. This allows us to alter or repair any faults on any of these systems. We can also design any updates to the existing system.